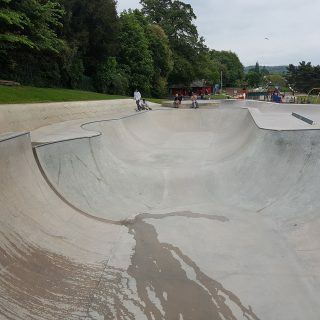 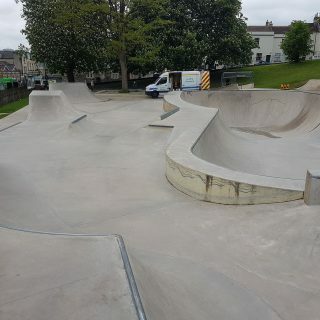 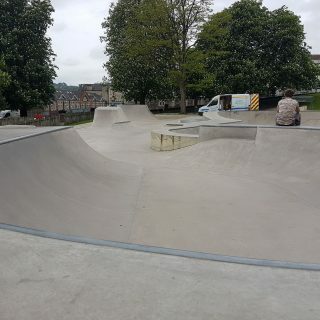 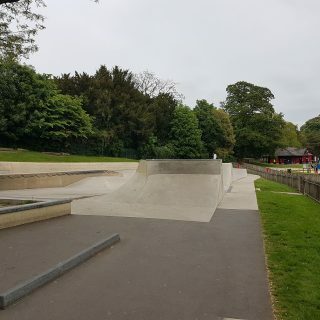 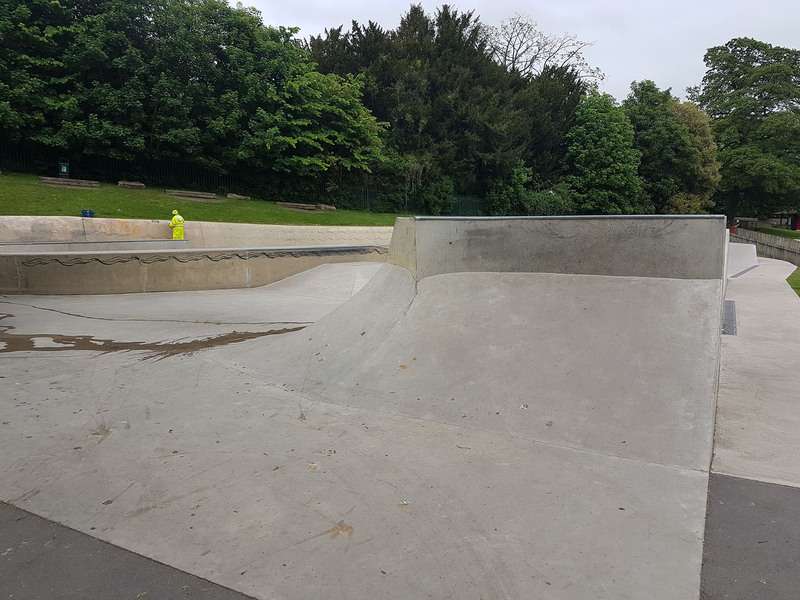 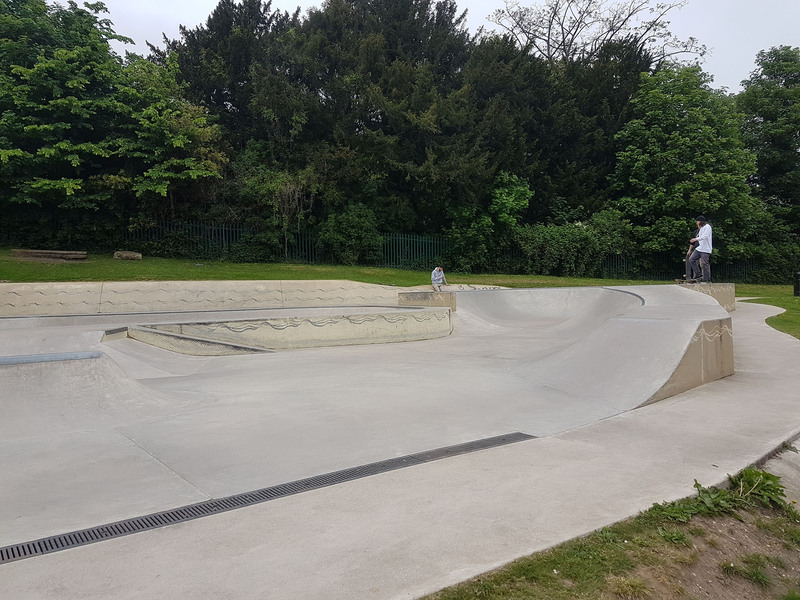 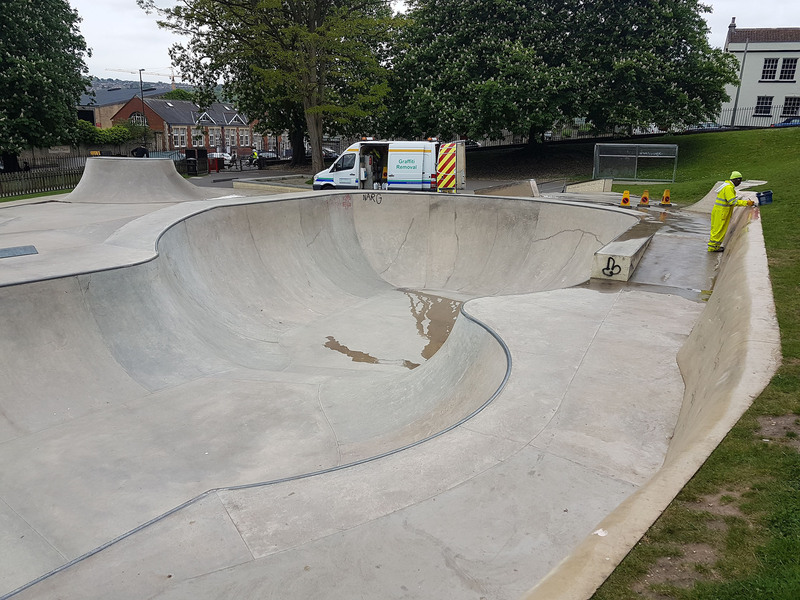 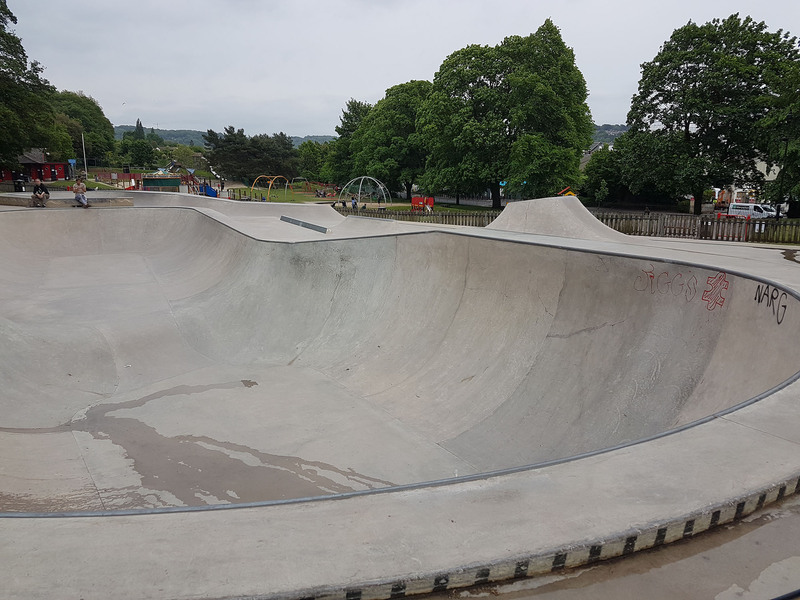 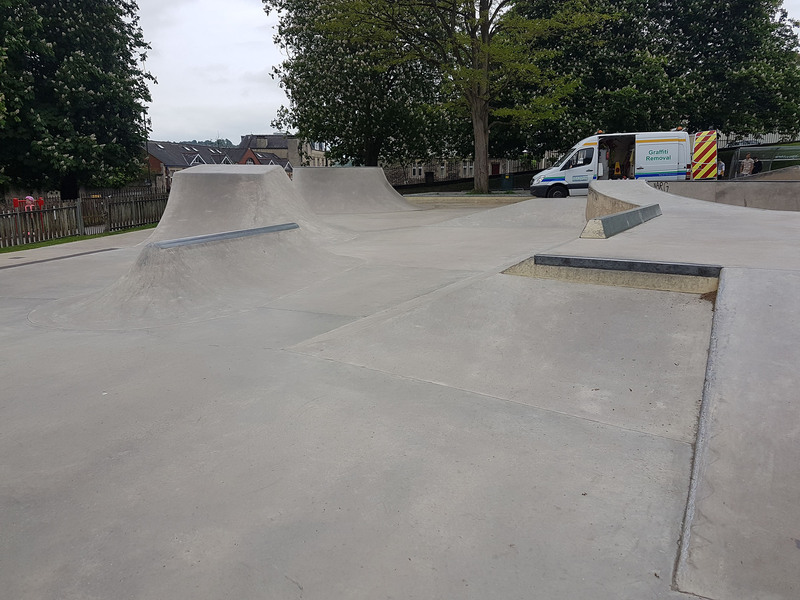 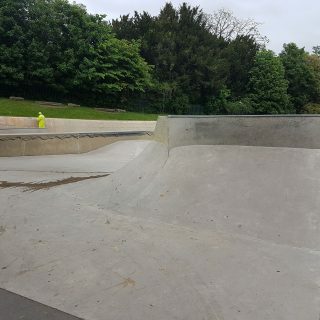 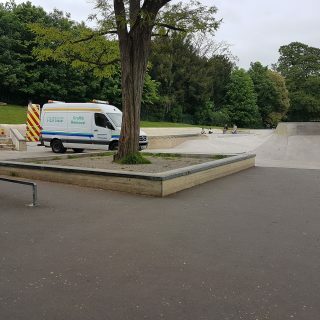 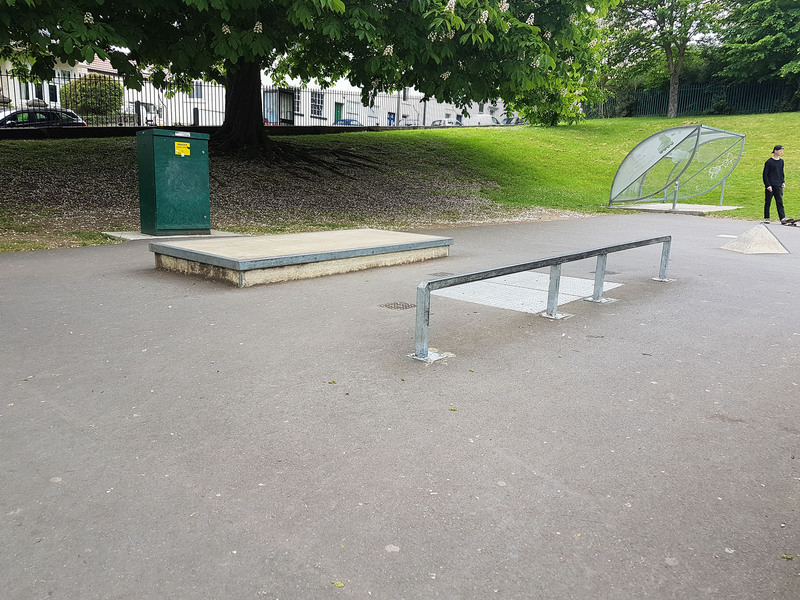 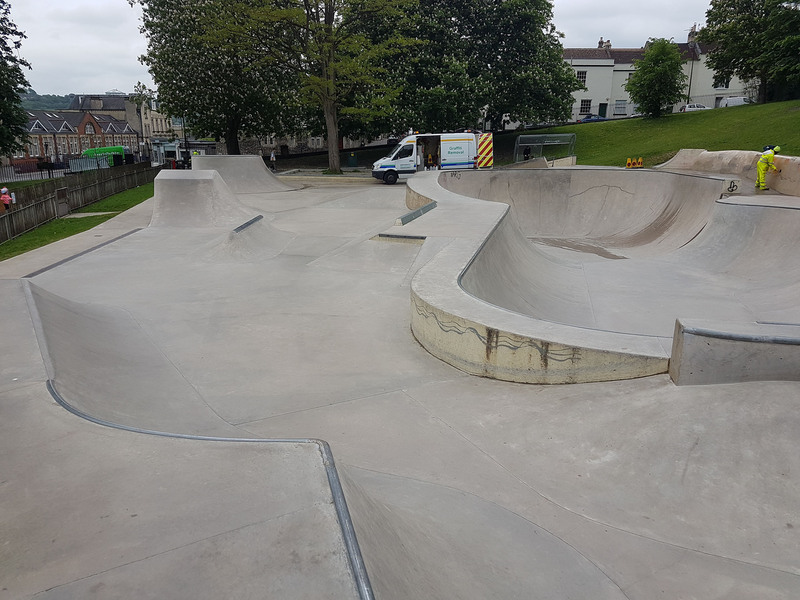 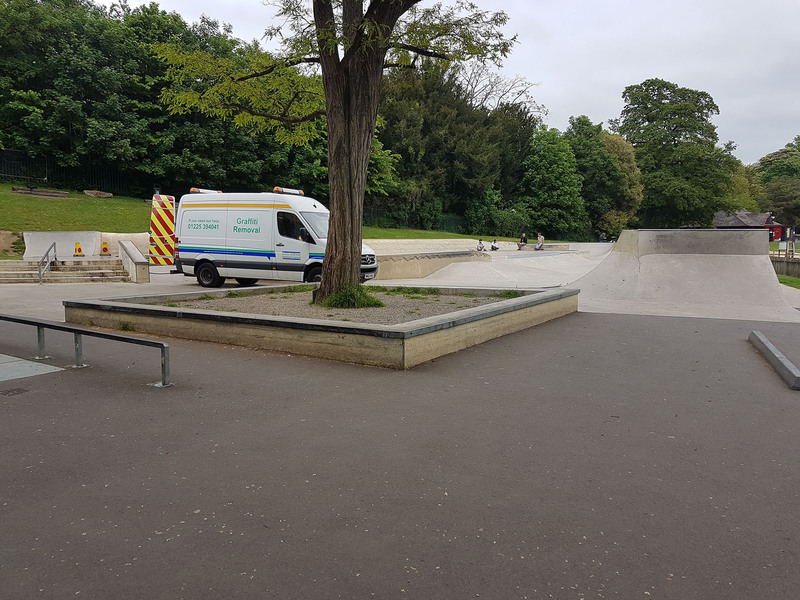 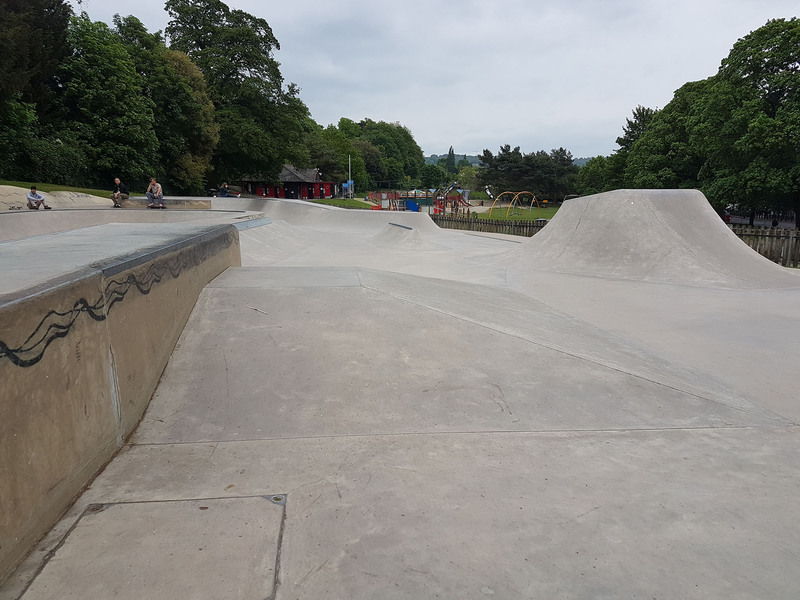 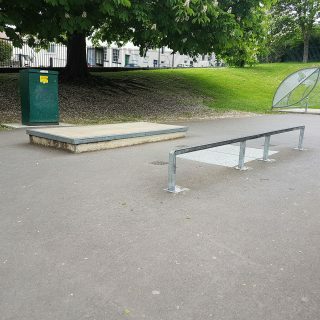 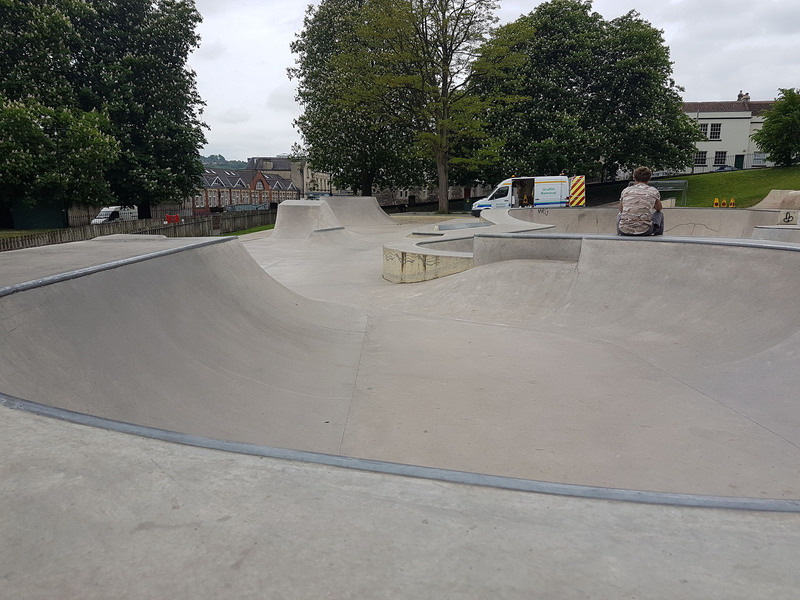 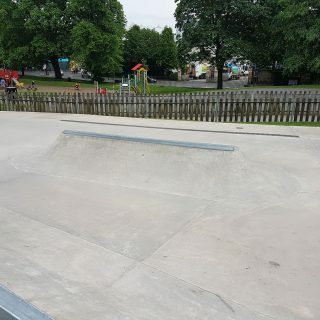 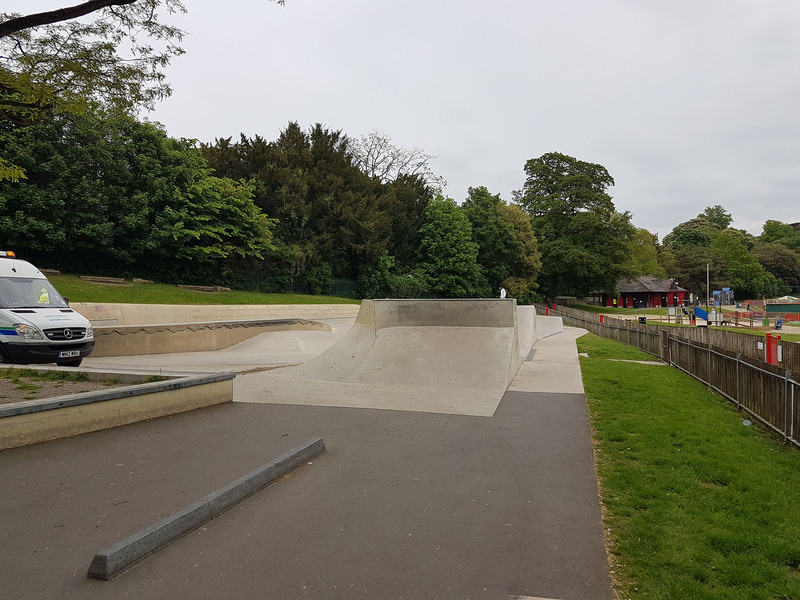 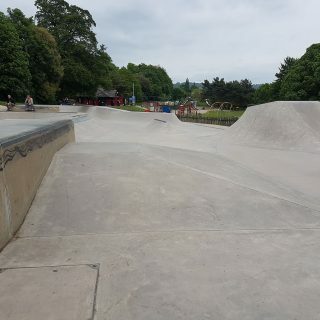 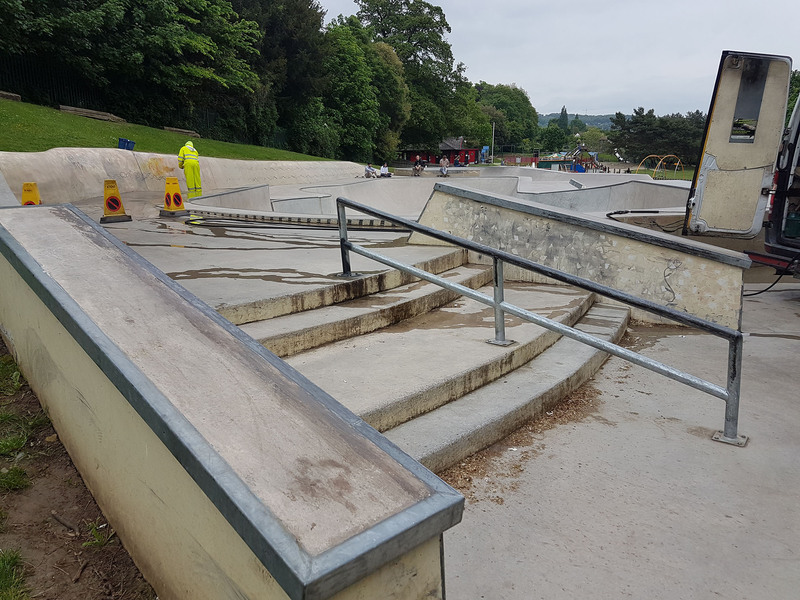 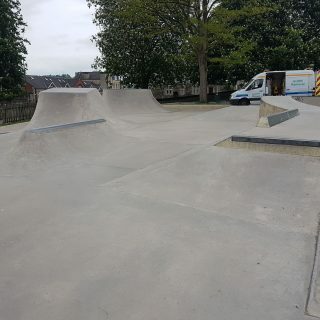 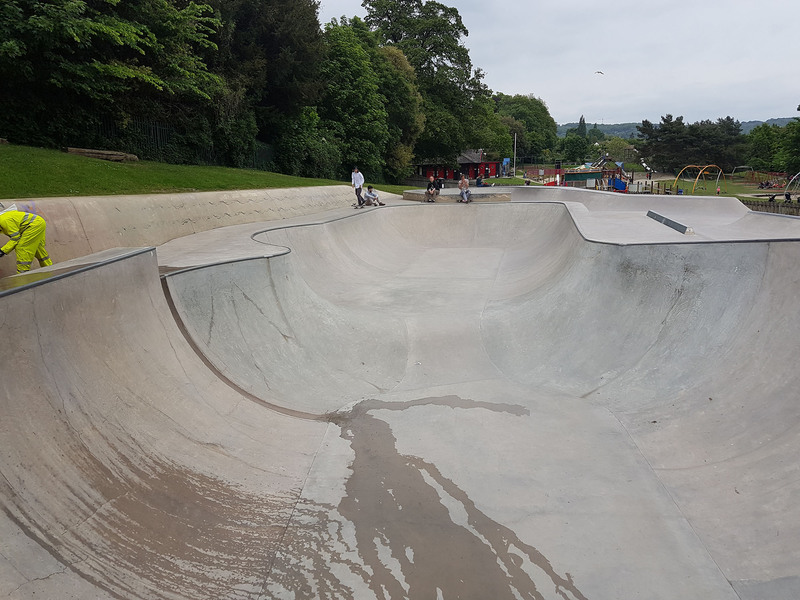 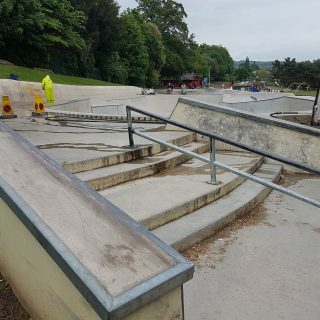 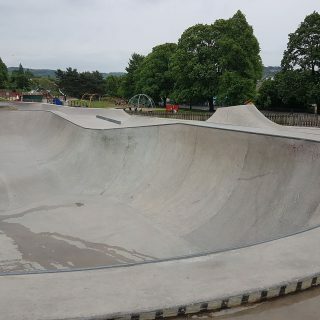 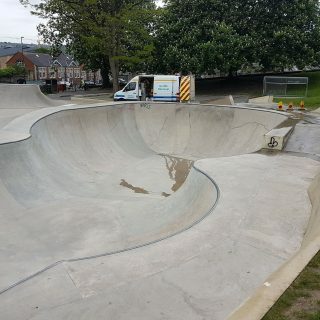 Bath Skatepark, located within Royal Victoria Park, is one of the UK’s best concrete skateparks comprising of vert bowl, shallow bowl, street, plaza and freestyle sections. 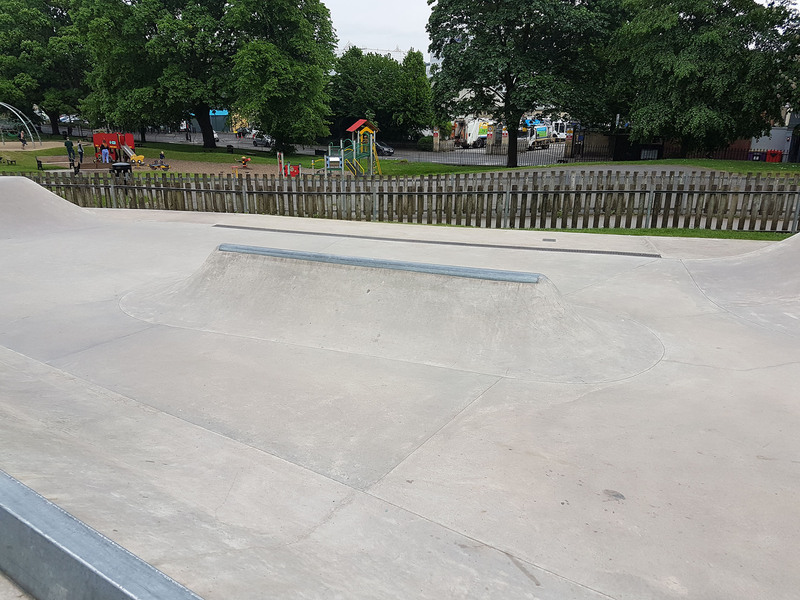 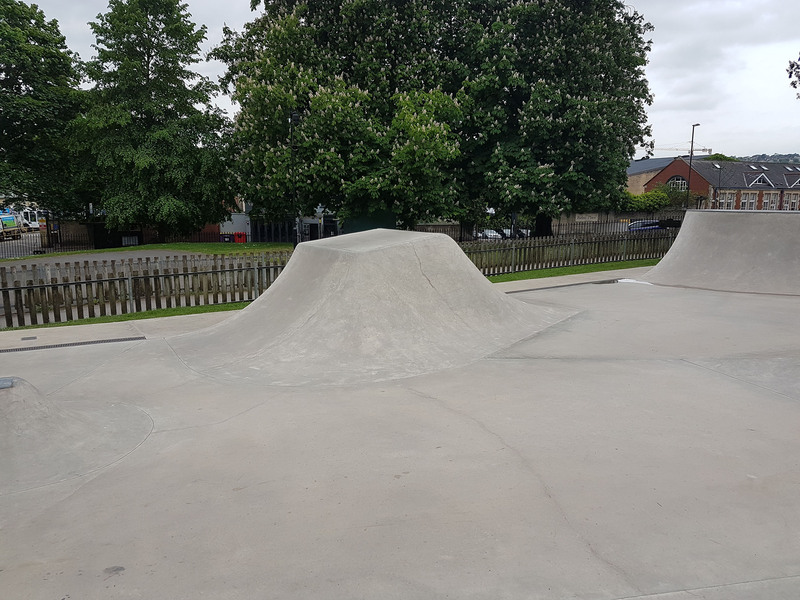 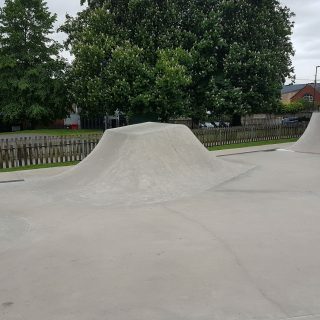 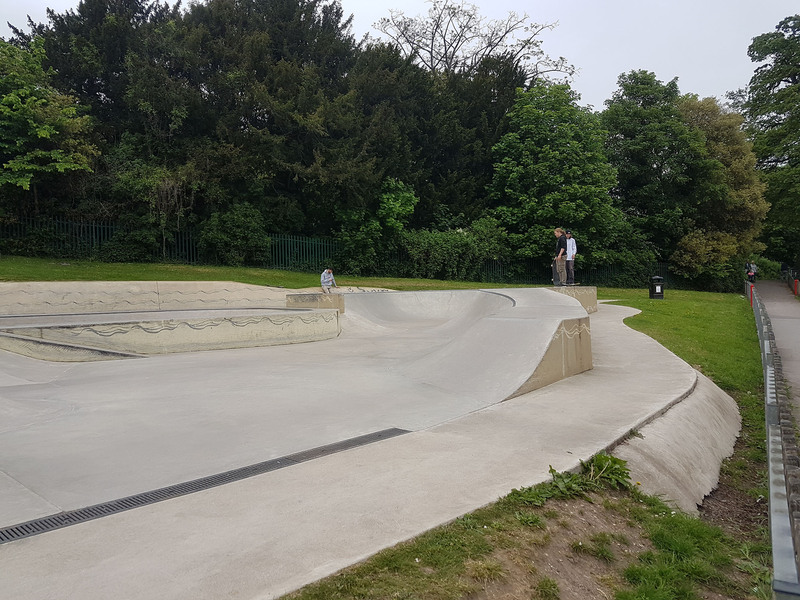 In September 2015, the new concrete skatepark opened, replacing the previous metal ramps, at a cost of around £500,000. 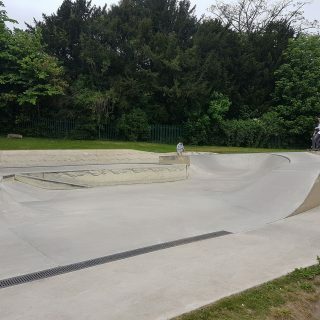 The original metal skatepark featured back and forth run with a metal ramps on a tarmac base. 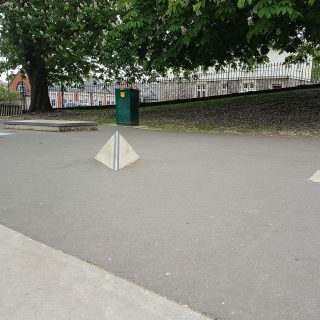 There are toilets and a cafe nearby within the park. 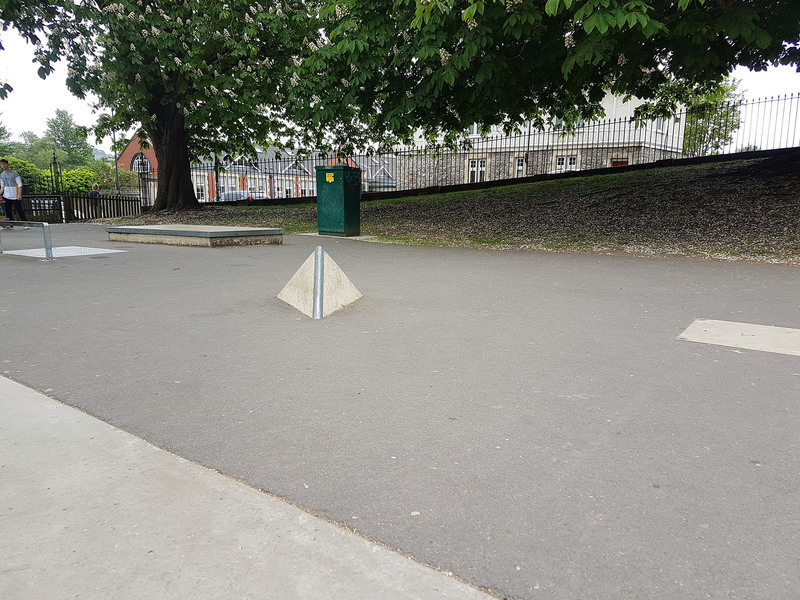 These are subject to opening and closing times, and you have to pay to use the toilets.